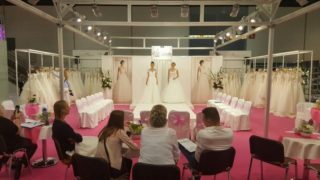 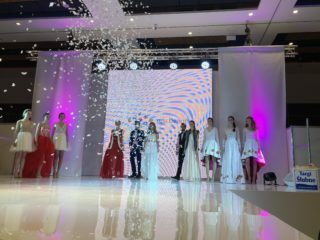 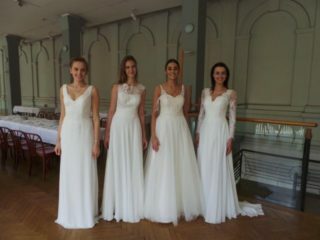 Our models presented the latest trends of Wedding Dresses Izabel, Lovely & men's wear J. Fryderyk. 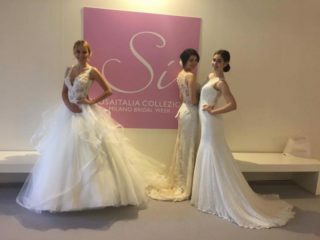 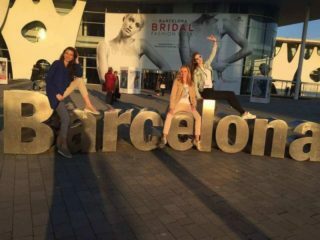 Each year our models are a part of Bridal Week in Milan. 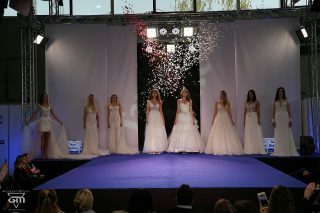 This Year 3 of our models walked in the fashion shows.